Tapes on the Floor: Monitoring: Miserable - "Bell Jar"
Monitoring: Miserable - "Bell Jar"
If you listened to Whirr's Around EP last year, then you're already familiar with singer Kristina Esfandiari, who left the Bay Area shoegaze outfit to work on her own music. Her most recent single, "The Bell Jar," rolls in like a summer storm, propelled by Esfandiari's haunting vocals and a strong undercurrent of glistening feedback. As clouds of distortion gather, the track unleashes a downpour of cracking snares and reverberating chords that envelop an echoing refrain. 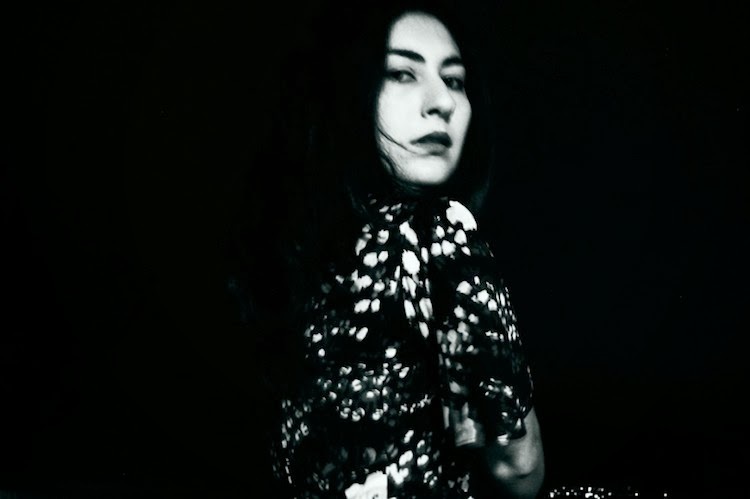 Esfandiari's debut under her Miserable moniker lives up to its name, embracing a dark and moody sound that doesn't bother with looking for a silver lining. Halloween Dream will be released by The Native Sound on February 18. The limited edition EP is currently available for pre-order.